your custom made doors here. 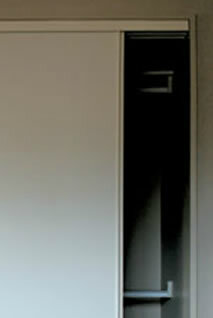 Doorways can create a package that best suits your requirements. Doorways can provide you with all your requirements from under the one roof which will save you time and money. Doorways has over 20 years experience in the market. Make a statement at the entrance to your home with one of the many styles available. 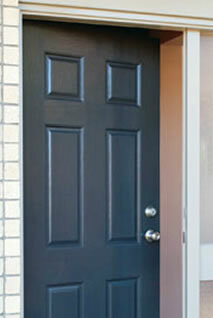 We have an extensive range of both contempoary and classic door styles and designs to compliment your design style. Give your bedroom a fresh modern look and optimise your use of space. Cavity Sliders provides you with solutions for those openings where space is at a premium. 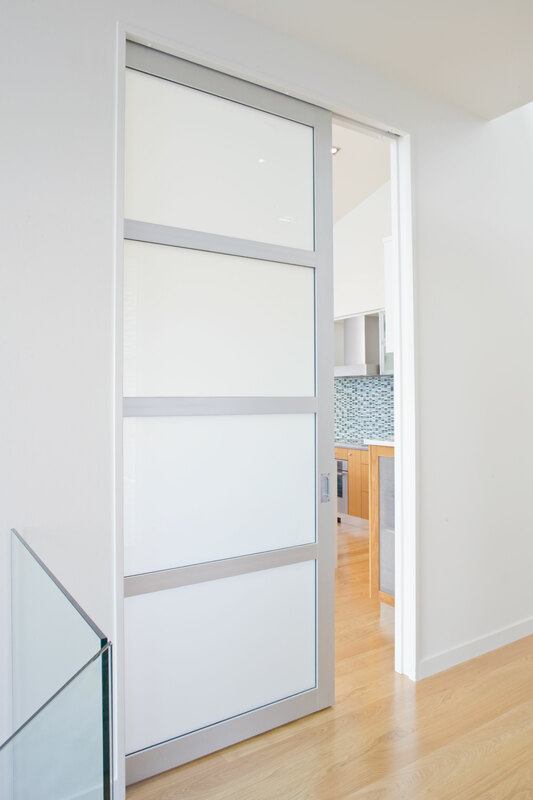 Doorways one stop door shop has been set up to provide builders, specifiers, renovators and DIYers with the total solution for their interior and exterior door needs. From initial measure and quote right through to installation, plus all the extras such as hardware accessories. Doorways can do it all. Our philosophy is, why waste your time on hanging, installation and painting when our team of skilled joiners can do it for you? Wouldn't it be better to be freed up so you can focus on other aspects of your building project. ​Our showroom features many of New Zealand's leading brands making the selection of the perfect door for your home easy.